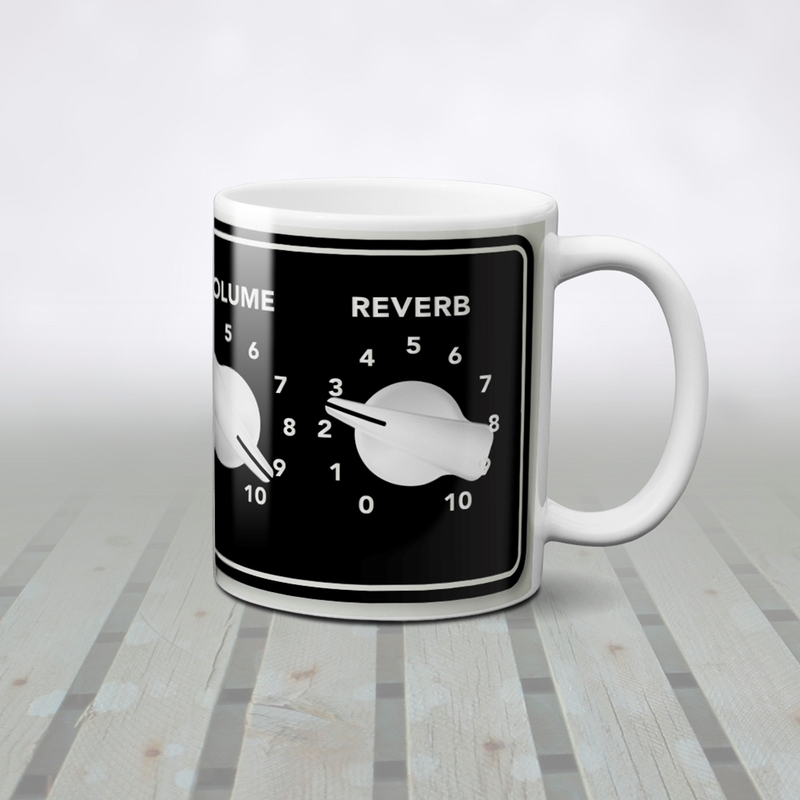 Sam Cooke, then a gospel star, released his first pop album in 1956 under the alias "Dale Cook", but nobody was fooled. 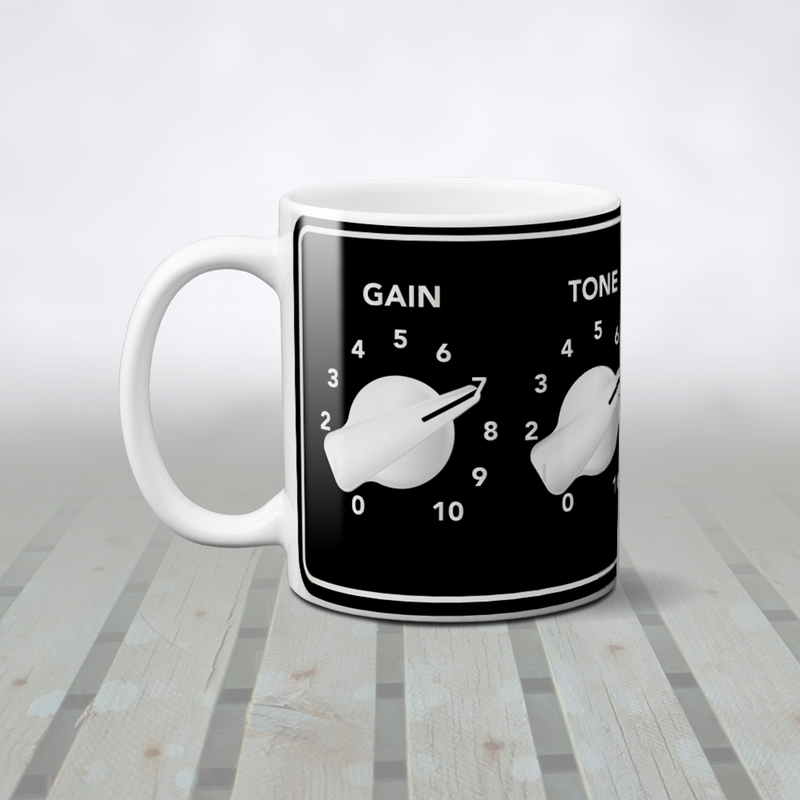 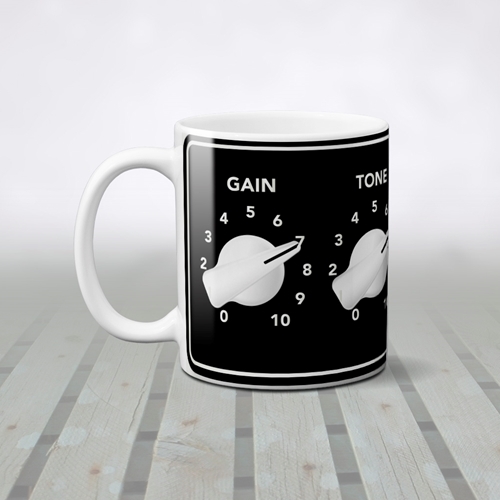 This Guitar Amplifier Coffee Mug rocks Gain, Tone, Volume and Reverb knobs all the way around the mug. 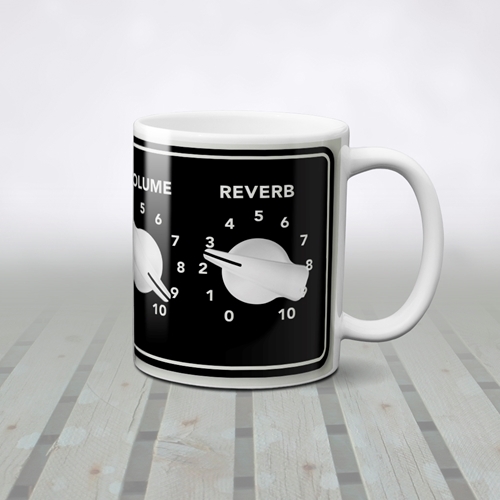 Volume is at ten.